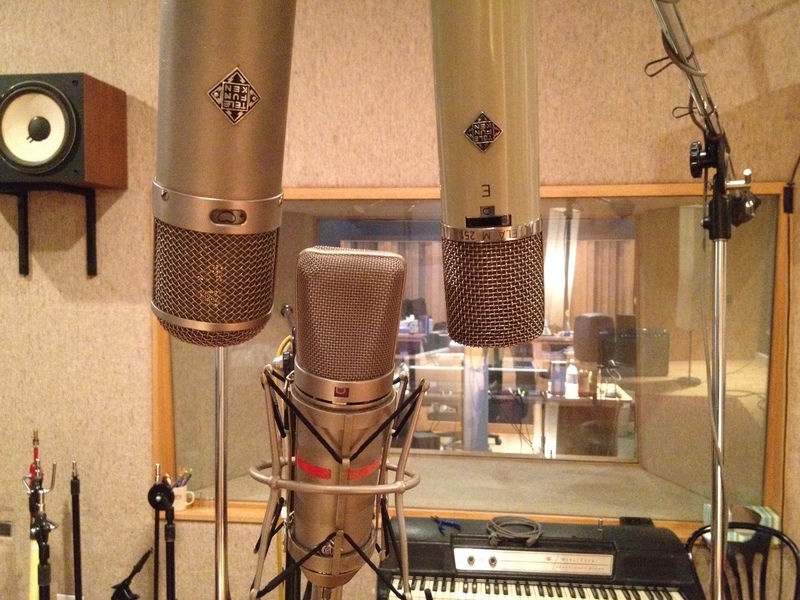 Neumann/Telefunken U47 on the left, ELAM (ELA M 251E) on the right and The Studio Portland‘s U87 center. White: All rooms. Blue: Studio A. Grey: Available upon request. Drawmer 1961 stereo vacuum tube E.Q. * Gray items normally reside at The Studio Portland.